The film, which features Hugh Jackman’s final appearance as Wolverine, is currently shredding the box office. The reviews for the movie have been overwhelmingly positive — and the official IMAX poster is just as impressive, especially considering it was drawn on an iPad. 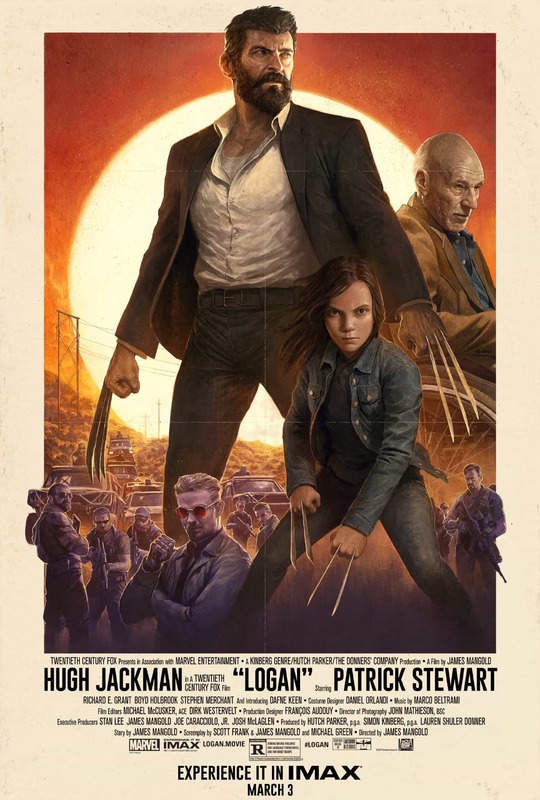 20th Century Fox and IMAX hired artist Dave Rapoza to create a special poster for the movie. Instead of using traditional tools, Rapoza created the amazing poster using just an iPad Pro. Rapoza, a freelance illustrator and comic book artist, revealed on Twitter that the entire poster was drawn using the app Procreate. The vertical Logan poster got drawn first. 20th Century Fox then had an idea for the horizontal poster. 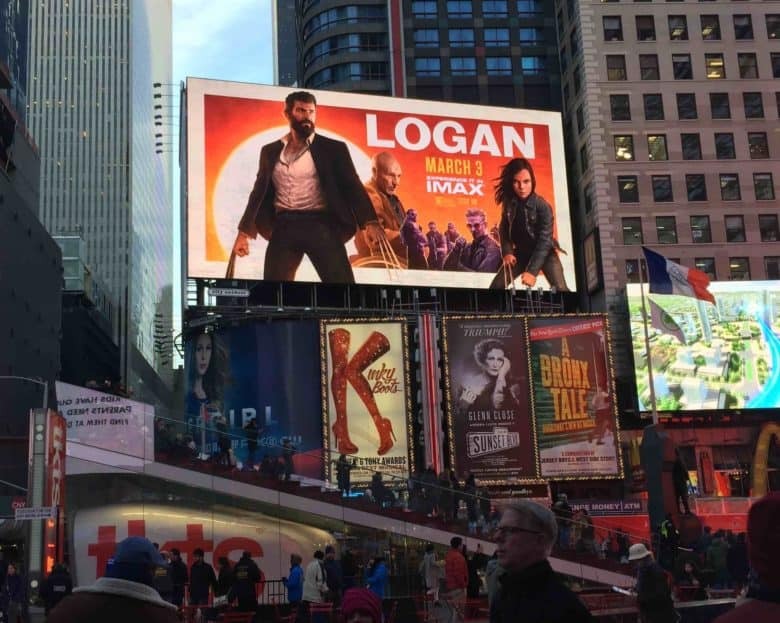 The studio got Rapoza to paint it up for the banner, seen over New York City’s Times Square. Logan landed in theaters on March 3, grossing $237.8 million worldwide during its opening weekend.